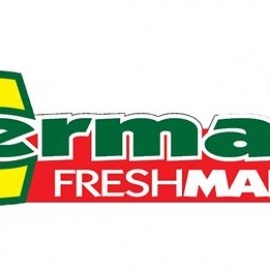 At Cermak Fresh Market we believe that placing the needs of our customers above all else is the number one reason that has contributed to our success. The key element to meeting those needs is through placing our customer in direct contact with the products and services they seek during their shopping experience. Our courteous staff is dedicated to making your shopping experience pleasurable and all of our personnel are available to assist in finding the items and deals that are right for you. Got a special request or brand of product you find difficult to find? We have the flexibility to make special arrangements to meet your needs. 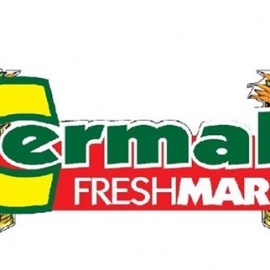 Thanks for shopping at Cermak Fresh Market. Regional supermarket chain offering local foods, plus imported Polish, Greek & other ethnic foods.